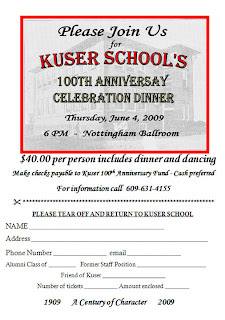 2009: DON'T MISS THE KUSER CENTENNIAL DINNER! I will be keeping this form near the top of my website posts for the next few weeks. 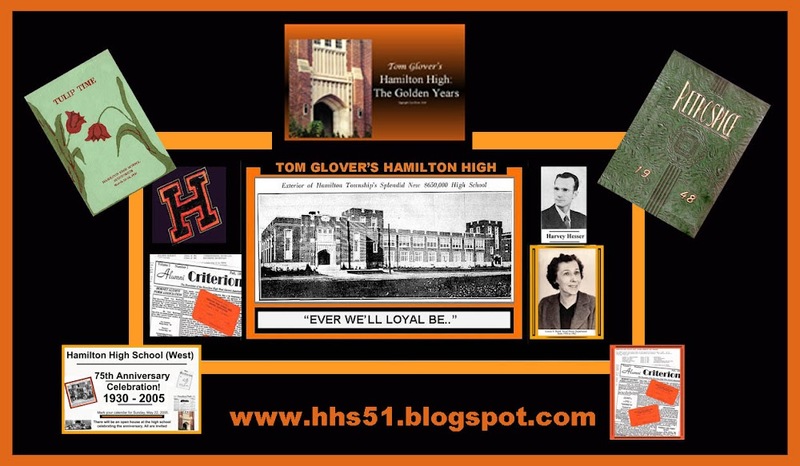 If you haven't already done so, right click on the reservation form, choose "Save Image As," save it to your hard drive, print it out and mail it.